Have you ever wondered what it would be like to be the last in the world of your kind? There are many species who have experienced this fate in the hands of people. The most famous of these is Lonesome George, a giant tortoise of the Pinta subspecies from the Galapagos Islands. Despite the best efforts of conservationists, when Lonesome George died in 2012 at the age of approximately 102, the Pinta Island subspecies of giant tortoise died with him. I was lucky enough to meet Lonesome George at his last home at the Charles Darwin Research Centre during a stint of volunteering in the Galapagos Islands during my teens, and it is a memory that has stayed with me. 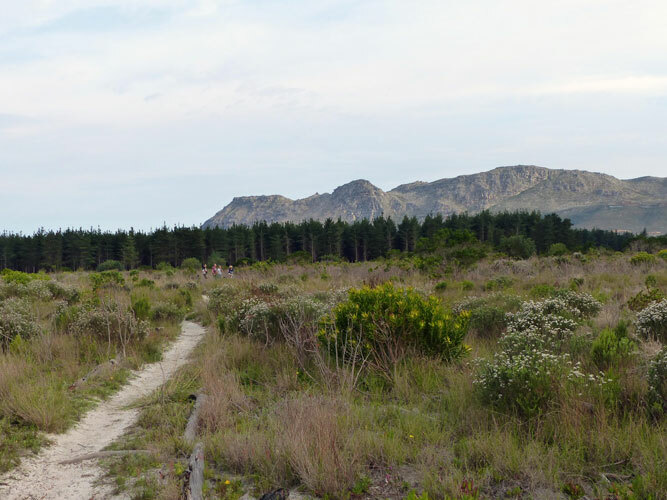 This week the normally quiet Cape Town suburb of Tokai has been the centre of attention. It has made front page news in the papers and social media has been buzzing. Placard waving protestors, their families and their dogs lined the side of Orpen Road with residents queuing to sign petitions. Tears have been shed and emotions have been running high. Notes from a Cape Town Botanist was born on a bench on a cold spring day at London’s Royal Botanic Gardens Kew, inspired by the prominent botanist, conservationist and author Sara Oldfield, then Secretary General of Botanic Gardens Conservation International. 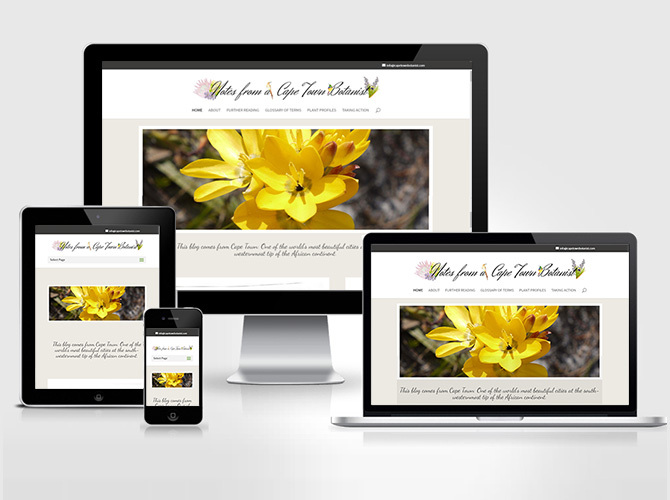 The blog was started with an aim to communicate to the world in a way accessible to all about the international importance of South Africa’s Cape Floristic Region (CFR). It also reports on the conservation challenges the CFR faces and the vital work of those striving for a better understanding and to conserve it for the future. What fynbos flower are you? Are you a dynamic King Protea? Or a caring Protea compacta? 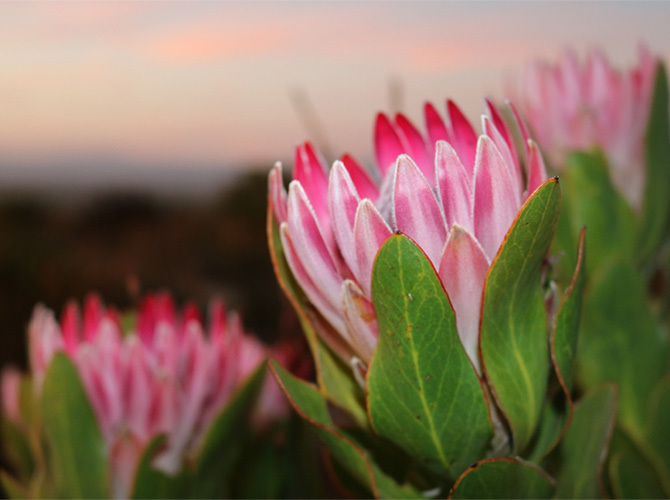 Take our fynbos quiz, and find out more about fynbos – and yourself. And stand a chance to win a two night stay for two people at the Haarwegskloof Renosterveld Reserve, between Bredasdorp and Swellendam in the Overberg. 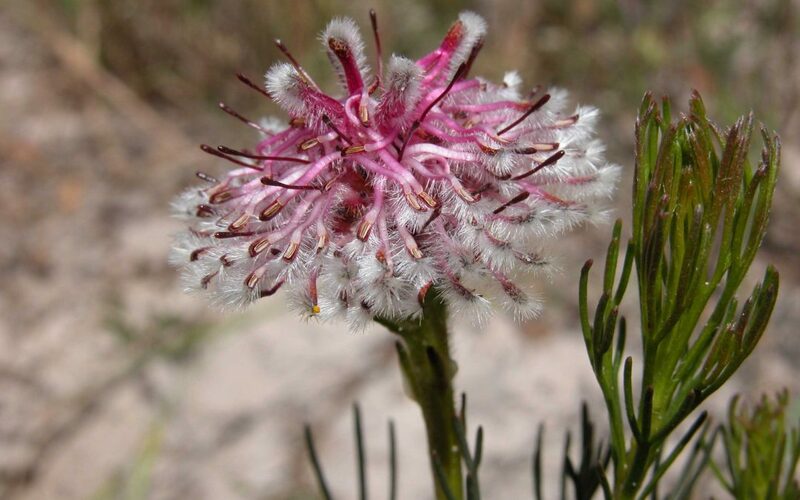 All you need to do is complete the fun quiz, and share your fynbos flower on social media. It is well known that growing your own food is one of the greatest moves that we can make towards eating truly green and sustainably. It cuts the food miles and puts people in control of their own diet destiny in a world where often some of the most ‘sustainable’ and ‘ethical’ large scale supermarket brands still contain ingredients sprayed with vast numbers of chemicals and shipped across the globe, generating a huge carbon footprint. 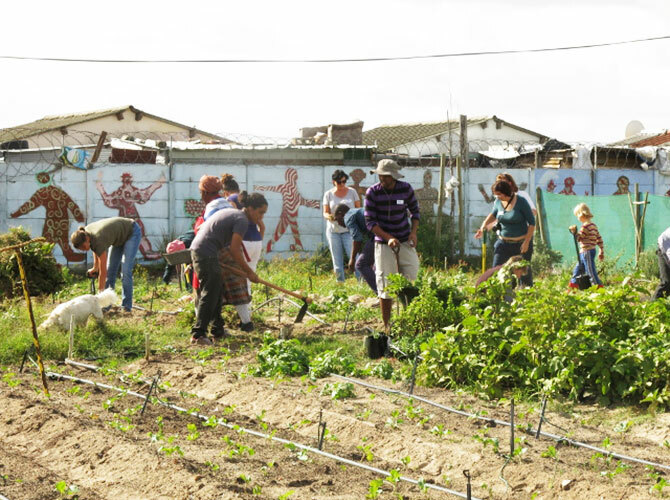 Many people have taken the initiative in the face of these challenges and gardens and allotments brim with lovingly tended carrots and cabbage destined for local dinner tables.